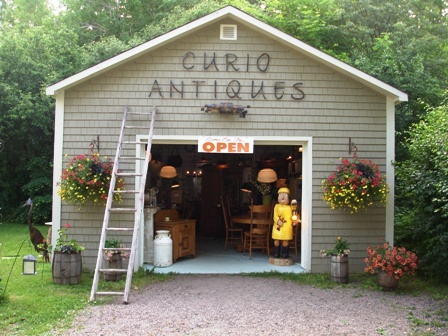 Curio Antiques is a blend of early primitive pine furniture and casual cottage accessories. We feature pine step back cupboards, pine dressers, jelly cupboards, and harvest tables. Painted pieces and original stained furniture, dining chairs, writing desks, and side tables. All furniture is found within the Maritime area. We have a regular turn over of inventory with new/old items arriving weekly. We work hard at making sure our furniture is clean and ready to go. We do this for our customers so they can bring home their furniture and enjoy it right away. We also sell items that fall into their own category. Architectural details from old historic houses and buildings such as early church light fixtures, ceiling tin tiles and stain glass windows. Nautical items like ships wheels, old wooden buoys and lots of other treasures from our Maritime past. 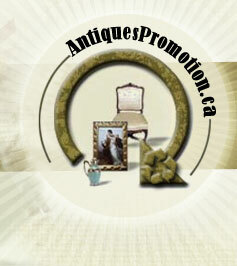 main specialities are Household Antiques, Canadian Furniture, Pine Furniture.